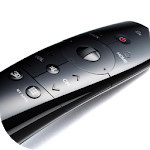 The difference between "Easy Universal TV Remote" and other applications of this style is that with this remote you can use the IR port of your mobile phone , and worked exactly like real electronic universal remotes . 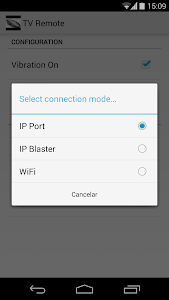 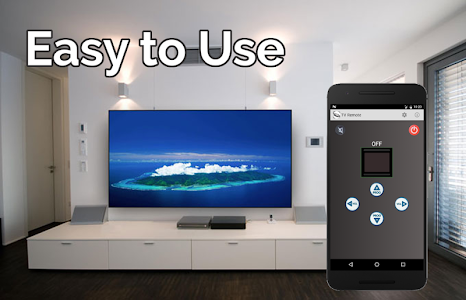 If your phone does not have IR port , you can also use an IR Blaster, and even via WiFi you can control the new Smart TVs . 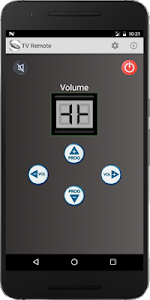 Enjoy now this fantastic free app . 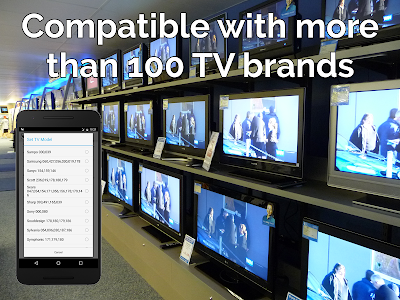 It is compatible with most TV brands: LG , Samsung, Sony , Panasonic, etc. . 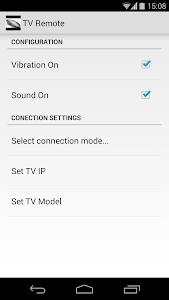 This app is not currently compatible with all TVs on the market , and with all the IR Blaster, so if it does not work, have a little patience and stay tuned for new updates before voting negative.